The owner of the domain www.generalinsurance.es offers this service as an external collaborator of Proyectos y Seguros, S.A. Brokerage Insurance with key J0067, pursuant to what is established in art. 8 of Law 26/2006 of July 17, on insurance and reinsurance mediation. If you want to hire any service offered by ACTIVE Insurance you can call our customer service for a no-obligacion personalized quote with the ACTIVE Insurance company and with almost any other insurance company that you decide. Call now at 91 756 71 08 and request a free, personalized study in English. 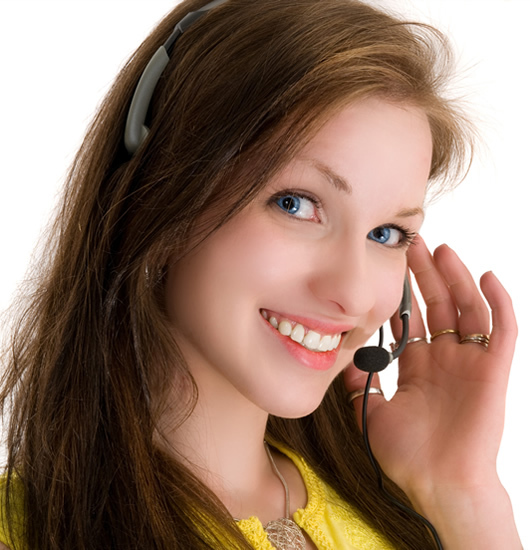 If you would like to be contacted by a specialized dealer of ACTIVE insurance, click on the following link and insert your name, telephone number, select the ACTIVE insurance in which you are interested and in a few moments a specialized salesperson will contact you to inform you free of charge of the selected service. This company was founded on March 10, 1953 by a large group of small entrepreneurs dedicated to funerals. In its beginnings of establish in Valencia in the branch of deaths. It is thought exclusively in the family since its insurances are protectionist and they facilitate to their insured a better quality of life, offering the most accessible prices, the guarantees and coverings more favorable to them. It has more than 60 years of existence offering new products both in marketing, distribution and management of personal insurance; All based on the law and the Private Insurance Ordinance. It has its own delegations and insurance intermediary agencies that collaborate and endorse the experience of this company in this insurance sector. - Dues: This insurance covers a wide risk guarantee for you and your family. You will be protecting your people with the best assistance and the best professionals in any situation that may endanger their lives. - Over 70: This insurance is suitable for people who over the years are becoming more and more wise and therefore want to avoid surprises along the way. It is vital for people who have more than 50 years who live in Spain and who for any reason could not take out death insurance but do not want to be without insurance. - Collective: This type of insurance is intended for any professional sector. - Active Travel: You will be able to travel without any problems since you will be protected throughout the world. - Travel assistance: This insurance is designed for any type of travel that you and yours wish to carry out. - Legal / family medical assistance: This insurance gives you all the private medical specialties. - Accidents: This insurance protects you from any accident since you never know it can happen. Protects from death either for personal reasons, permanent disability, total or partial. Etc. - Hospitalization: It assures you a hospitalization coverage and guarantees you a daily allowance during the period in which you are hospitalized in a clinic or hospital. - Home care: It provides in the tranquility of your home any medical care in the day or night. You will have help to pick it up, put it to bed, clean it, make basic purchases, cook with the hospital, accompany children to school, due to illness or special absence of parents. Etc. - Protection of payments: It guarantees the reimbursement of an equivalent amount for the annual premium of your death insurance. - Active Life: Covers for the economic amount of the contract the death for any cause. - Repatriation: Whatever nationality you are, you will now feel confident that you will be repatriated to your native country once you die in Spanish territory. - Residents: This insurance gives you the right to validate your health card once you have 3 months of being outside Spain. You will pay from abroad. - Digital Life Erasing: With this type of insurance you can surf the internet safely knowing that if the digital trace will be deleted. - Management procedures: With this insurance you will not have to carry out the procedures personally after the absence of a relative. You will make your managements calm without thinking of paperwork or managements. If you wish to leave your valuation according to your experience with insurance company ACTIVE Insurance you can rate it from 1 to 5 stars. 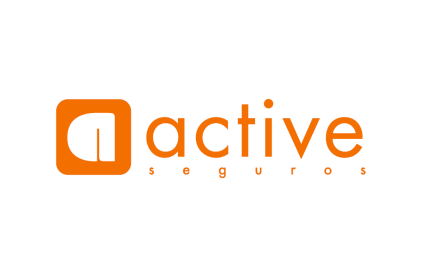 ACTIVE offers insurance in all Spanish provinces. From www.generalinsurance.es/active.html of Grupo Seguros Generales, we are not responsible for the comments, ratings or opinions made by www.generalinsurance.es/active.html users about ACTIVE Seguros, whether positive or negative. We understand that everyone is free to express their opinion as long as it is carried out with education, legality and without failing the truth and experience received. To make a comment on ACTIVE you must be logged in to Facebook and you will be solely responsible for your opinions and ratings.